Well-judged barrel fermentation providing superb balance. Rich and creamy with elegant fruit. 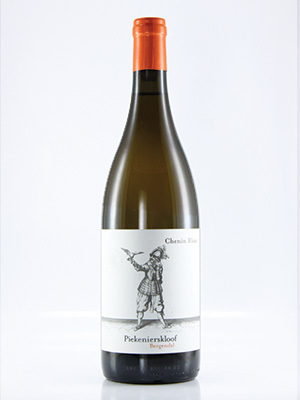 Excellent fruit in this well-rounded, wooded Chenin.